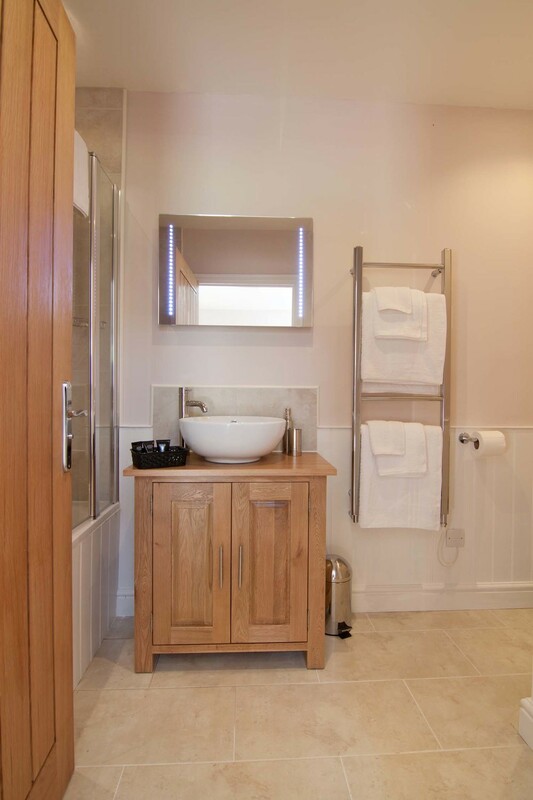 Parson's Holt is a standard size room, with a generous en-suite with full-length bath and over-bath shower. Super King bed, with cotton duvets and sheets, which can be split into two standard size single beds on request. Free WiFi and Freeview TV. Kettle, with complimentary tea and coffee, Hairdryer and Fridge. 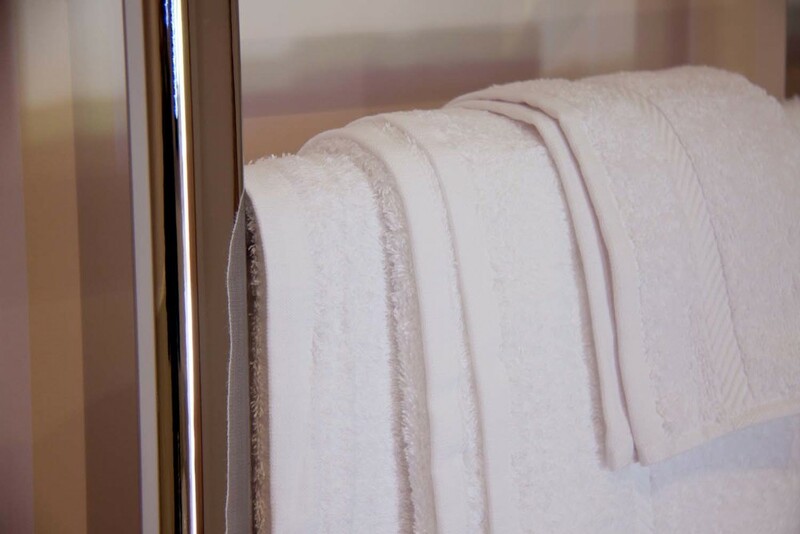 Double occupancy: £95 per night, including breakfast from our special breakfast menu. Single occupancy: £80 per night, including breakfast. Dogs can stay for free in Parson's Holt, but we will ask you to pay for any damage they may cause. If you want to book a room, check availability or just to ask them a question, please contact John and Lesley using the details below. Please take a moment to look at our Booking Terms and Conditions. Thank you.